“Tainted cucumbers. Doctors say they’re the culprit in a nationwide outbreak of Salmonella Poona, a dangerous strain of the bacteria that’s killed at least four people and sickened hundreds. Salmonella can take over fast. Officials say a person infected with salmonella usually has fever, abdominal craps and diarrhea for about four to seven days. 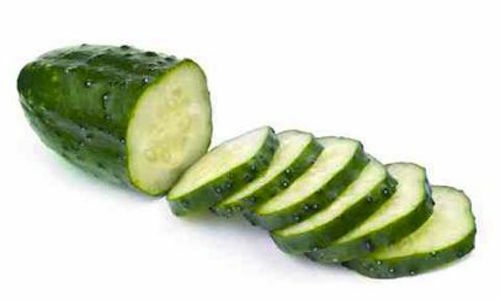 Now the Centers for Disease Control reports the affected cucumbers have reached Maryland and health workers are treating at least one case.” Click here to read the rest of the story!